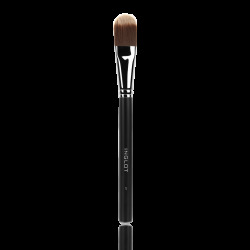 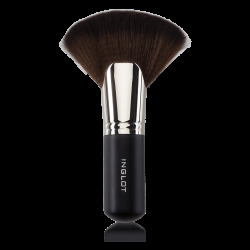 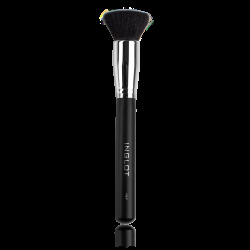 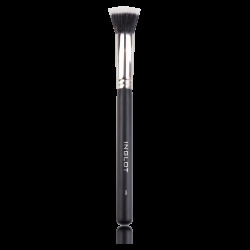 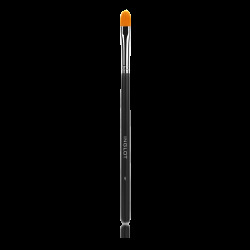 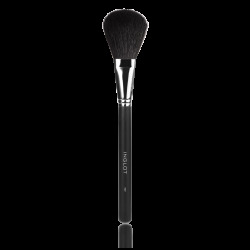 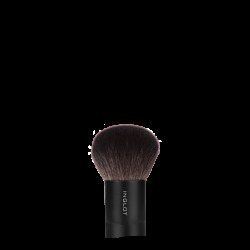 INGLOT face brushes will help you to create a precise, natural and long lasting makeup. 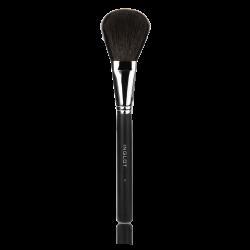 The brushes are made of natural or synthetic hair. 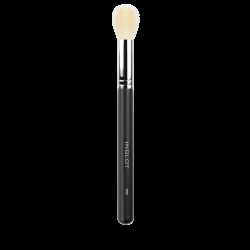 They are perfect for applying blushes, foundations, pressed, loose and bronzing powders, cream concealers and makeup primers. 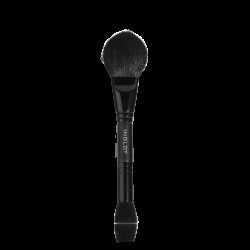 There are 20 products in 20 category.